Spanish sangria is a fruity wine and brandy based cocktail. This small batch recipe is just the right amount for 2-4 people. Enjoy for date night for two or at a small gathering. 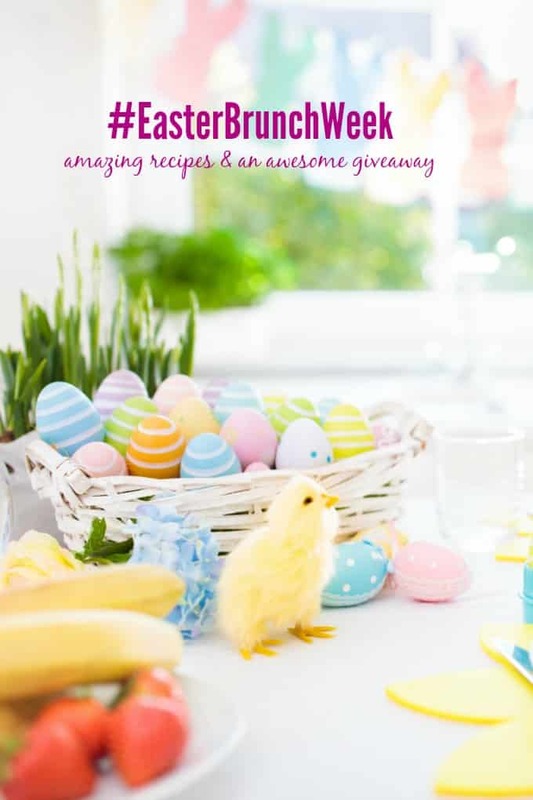 This is a sponsored post in conjunction with #EasterBrunchWeek #ad and GROSCHE International. 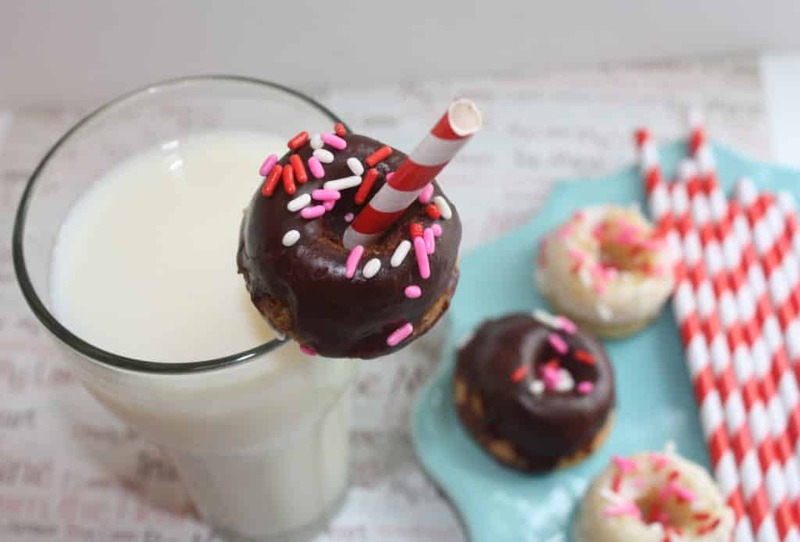 #EveryCupFillsAnother All opinions are The Foodie Affair’s. It’s time to break out the cocktails! 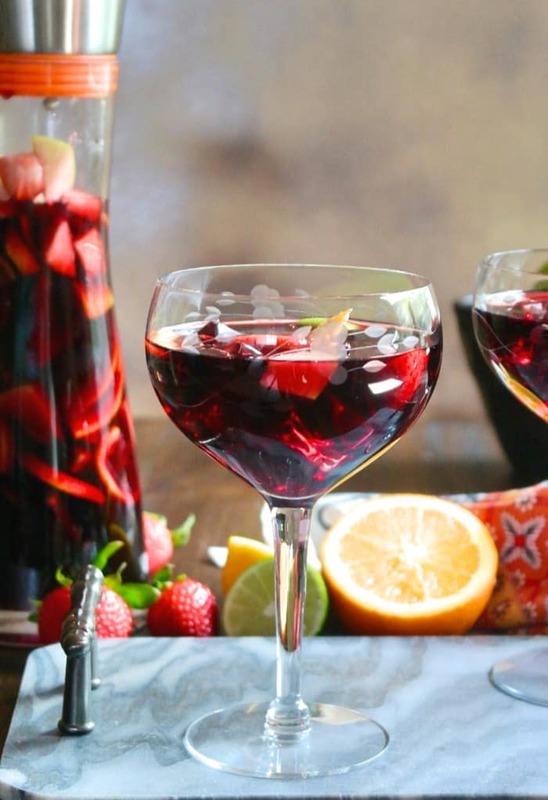 Add this refreshing festive sangria to your Easter brunch celebration! 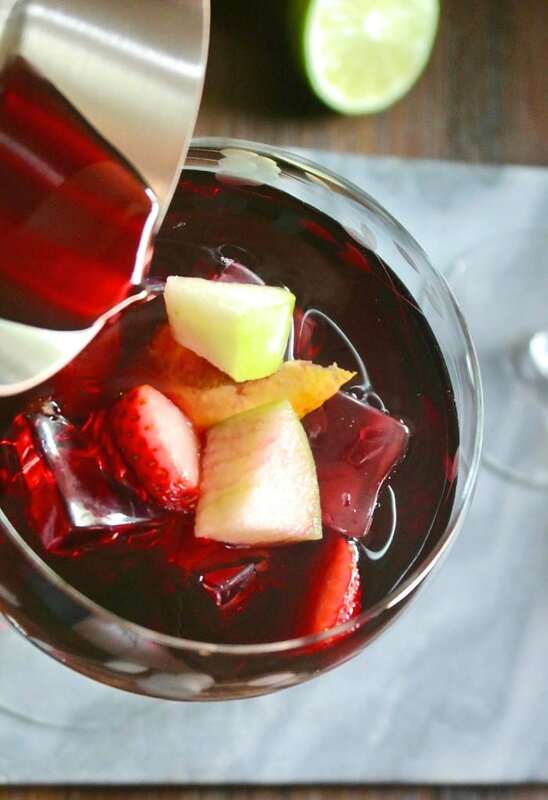 Sangria is light and refreshing and can be enjoyed anytime of day. In years past, my mom made sangria for a lot of our family gatherings. You know how you remember food with events? Well, we connect festive drinks with parties! Things have changed throughout the years. Now our extended family is in different locations. But we still want to party like it’s 1999! Well, that’s not entirely true. My limit is a cocktail or two – TOPS! This explains why this small batch of red wine sangria is PERFECT way to enjoy this delicious festive cocktail. Queue up Pandora’s Latin music and cancel the Mariachi Band! What Type of Red Wine Is Good For Sangria? Start with looking for wine from Spain. I look on the back of the wine label to find the origin. It’s not necessary to buy expensive wine. You can find good varieties for about $15. Some stores display their wines by regions, which will make it easier to find Spanish wines. You may be surprised that some wines we are familiar with are made with grapes harvested in Spain. Should I Make Sangria The Night Before Serving? Yes and no. How’s that for a do what you want answer?! If time permits make the sangria in advance. Sangria tastes best when the ingredients meld together for several hours in the refrigerator. So mix the ingredients a minimum of 2-3 hours before serving. Don’t let the fruit sit in the wine overnight. The pith from the citrus will add a bitter taste if it sits too long. Sangria is usually served in a large punch bowl or glass pitcher. 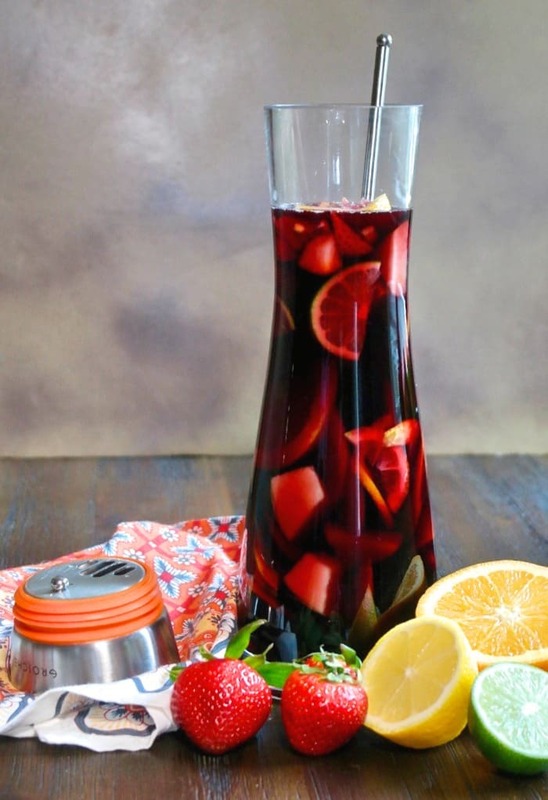 This RIO sangria pitcher & water infuser from GROSCHE is the perfect size for this small batch recipe! It’s easy to mix and serve the ingredients for this sangria in the same vessel. This pitcher is stylish, easy to grab and pour from. You’ll be pleased to know that for every GROSCHE product sold the company donates to counties in need of clean safe water. Blood Orange French 75 – Delicious classic cocktail with blood orange instead of lemon. Limoncello Spritz – Refreshing cocktail with limoncello liqueur, prosecco and sparkling water. Moscato Sangria – A sweet sparkling wine cocktail with sliced fruit. Virgin White Sangria Punch – Light tea with fresh fruit, ginger ale and orange juice. Vanilla Bean Iced Latte – Simple coffee drink made with a fresh vanilla bean. 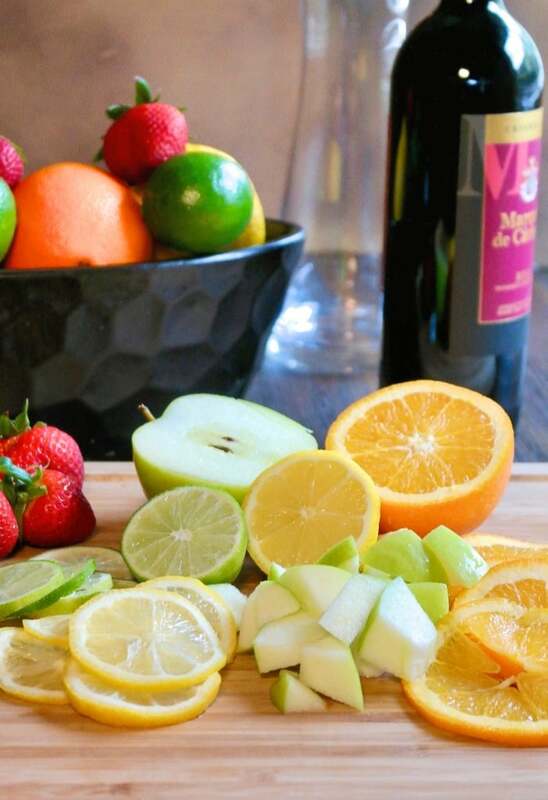 White Wine Sangria – Deliciously refreshing with white wine. 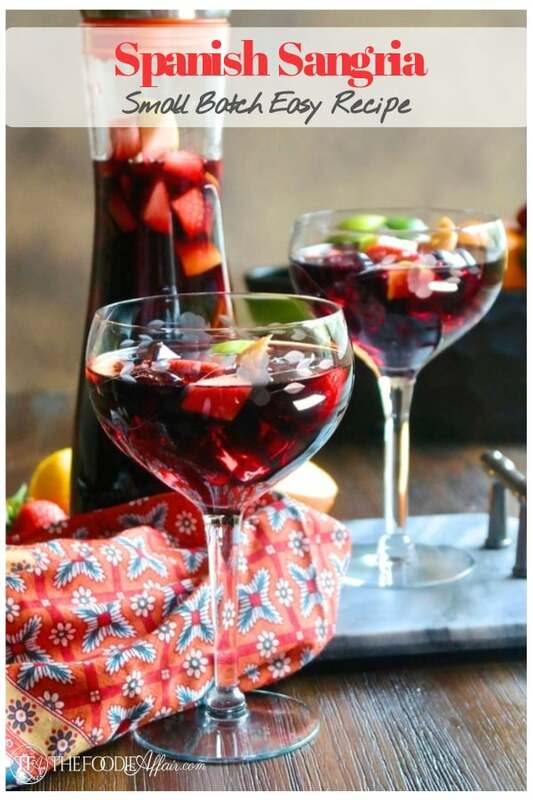 Delicious red wine Spanish sangria for 2-4 people. Fresh citrus, triple sec and brandy add a tasty depth to this cocktail. Top off with lemon lime soda for a sweeter drink. 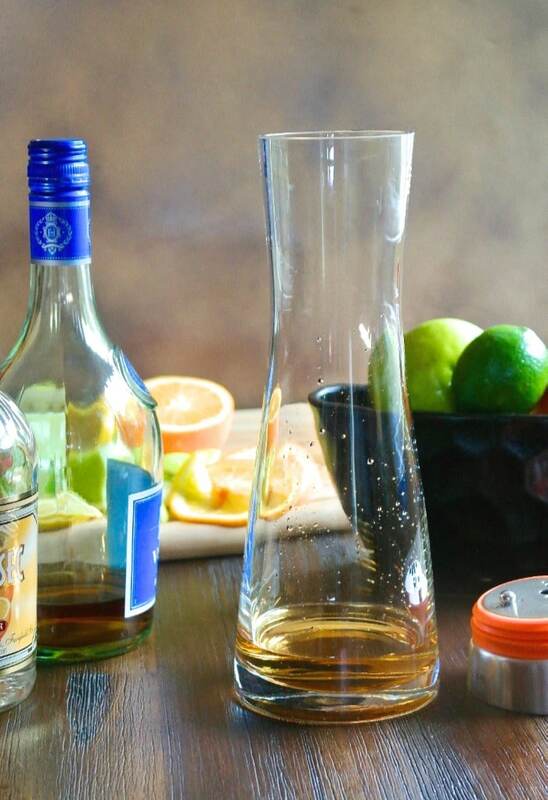 Add wine, brandy and orange liqueur to a glass pitcher and stir ingredients with a spoon. Slice fruit and add to the pitcher. Refrigerate for at least 2 hours (overnight is best). Serve with ice and add additional fruit if desired. Top with lemon-lime soda for a sweeter cocktail or add sparkling water for a lighter drinks. What a beautiful drink it would be so impressive to serve to friends at a girlfriends get-together! I just made some for my girlfriend’s birthday celebration. Just the two of us with this sangria. It was lovely! It’s delicious, so I know you’ll enjoy this sangria any time. Spanish wines are always my favorite, so I knew right away this would be the Sangria for me! It was perfect!! 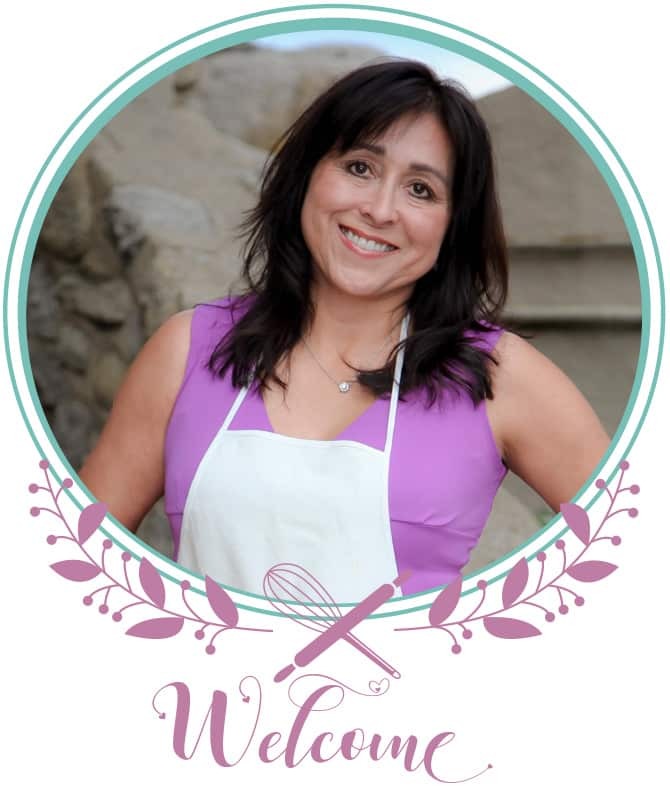 I/we make traditional dishes for Easter — ham, potatoes, green beans, deviled eggs, fruit, etc.